Exodus Exterminating- Fall Invaders | Exodus Exterminating Inc. When the summer winds down and the nights get cooler, insects begin to plan for the cold winter to come. Insects like Box Elder Bugs, Stink Bugs, Lady Bugs, Cluster Flies and Spiders are the most common of these “Fall Invaders”. In the fall they instinctively seek out cracks and crevices, preferably with a little warmth that will help them survive until spring. What better place than a man-made structure, especially a heated one like your home! Small openings in the siding, window, door and roof joints afford these invaders opportunity for a cozy place for a long winter nap. The problem occurs once they sense the warmth of the interior of the home as compared to the colder exterior. The warmer temperatures of the structures walls, especially during unseasonably warm days outside, may trick them into thinking spring has arrived. Because the interior is warmer than the exterior, they can slowly migrate toward the inside through electrical outlets, light fixtures, vents and other small openings. Once inside it is not uncommon for them to migrate towards windows or other light sources. And because no food or moisture sources are available, they usually die, sometimes in the hundreds. Obviously, this is not a preferred situation for you, or the insect. So how do we prevent this from happening in the first place? While it is not practical to make every structure 100% insect proof, sealing cracks and crevices, repairing faulty screens and ensuring doors and windows seal properly is a good start. After exclusion efforts have been made, it is possible to apply insecticides as a “barrier” to reduce successful entry. The window of opportunity to perform this treatment should be between late August to late October. 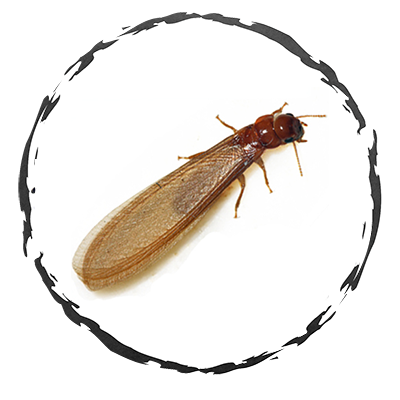 Treatment for any of these pests begins with an assessment of activity with a detailed property inspection. Some occasional invaders thrive in moisture conductive conditions. Correcting these moisture issues through proofing recommendations provided by your service technician may help provide long term control. 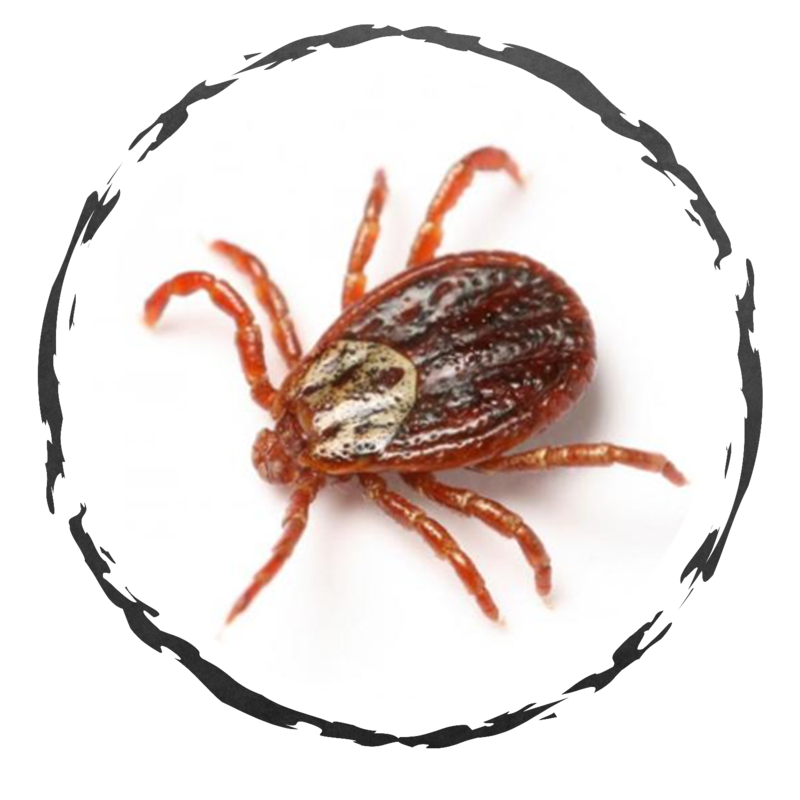 Treatments for various pests may include interior applications requiring vacating the treatment area for a period of time. This information will be detailed upon treatment scheduling. All these pests can easily be treated using residual insecticides or bait type insecticides. Exterior barrier treatments are recommended to reduce exterior infiltration. Technician may also recommend sealing of infiltration areas around windows, doors, siding gaps and vents. 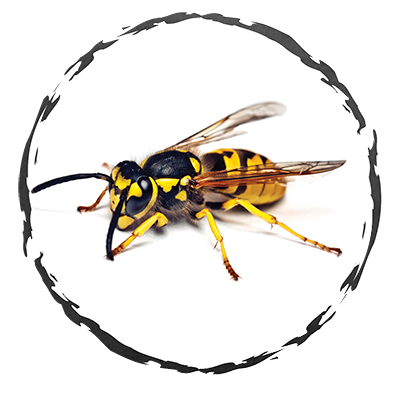 Our Pest Express program is our most effective form of treatment to help you prevent against these pests as it provides you with treatments from April through November.